Here is the April TIK draw with Kevin McGowne and Gemma Milligan. April 20th 2019: Match template for Killie 0-1 Dons created. April 3rd 2019: Match template for Hibs 0-0 Killie created. March 3rd 2019: Here's the February TIK draw with Gavin Wallace, Gemma Milligan and Paul Di Giacomo. 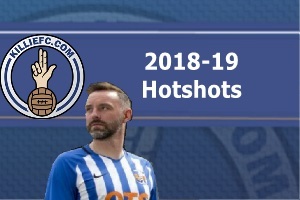 March 2nd 2019: Match template for Killie 0-0 Well re-created. 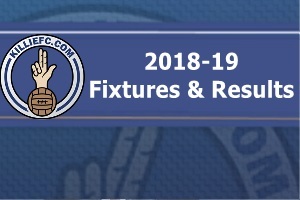 March 1st 2019: SPFL tell Killie & Well that their postponed fixture (from Weds) must be played on March 2nd. Killie's plans to fly-out to Spain for the International break are now in ruins (perhaps ?). 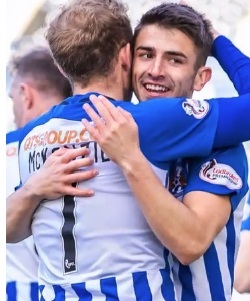 Feb 27th 2019: Match template for Killie 0-0 Well created. Match postponed (due to heavy fog) early in the second half with the scored tied at 0-0. Catch up on photos from the match at home to Celtic from Ross Mackenzie...okay, maybe we don't want reminding of this one! Last update of the day today, photos added to the Match Recap from Livingston. Feb 23rd 2019: Match template for Livi 1-0 Killie created. 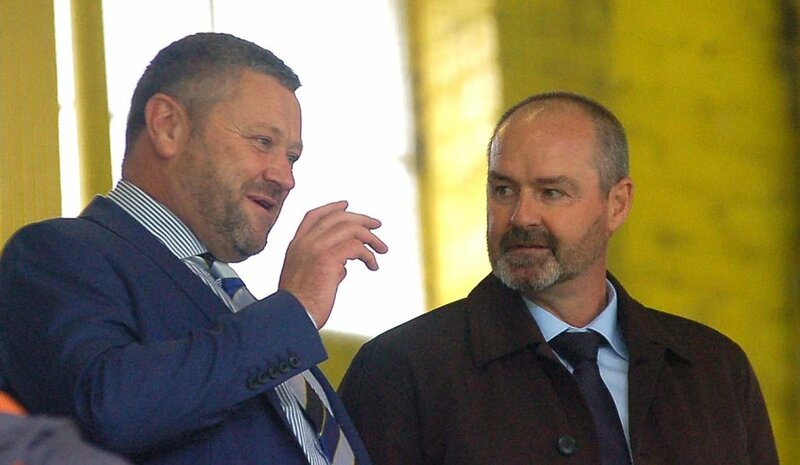 Feb 22nd 2019: Steve Clarke's comments updated. Feb 20th 23019: Match template for Gers 5-0 Killie created. Feb 18th 2019: Steve Clarke's comments updated. Feb 17th 2019: Match template for Killie 0-1 Celtic created. Classic match from 40 years ago updated when Steve Clarke's brother Paul was victorious over Celtic at Ruggers 2-0. Feb 9th 2019: Match template for Killie 0-0 Rangers in the Scottish Cup 5th Round created. Fixtures page updated to reflect Replay on Feb 20th @ Ipox. Feb 8th 2019: Kilmarnock FC Director Phyllis McLeish on the importance of fans joining the Killie Trust and subscribing to the Trust In Killie Initiative. 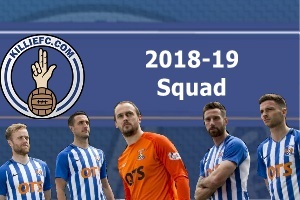 Feb 6th 2019: Match template for Dee 2-2 Killie created. Jan 31st 2019: Trust Shareholder register updated - nice to see so many new members including KFC Director Phyllis McLeish and TV/Movie star Steven Cree - have you joined yet? Liam Millar & Mulumbu profiles created/updated. 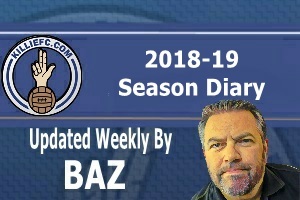 Jan 26th 2019: Match template created for Dons 0-0 Killie created. Jan 22nd 2019: Steve Clarke's comments caught up. Jan 6th 2019: Killie have extended Bournemouth's Mikael Njoldi's loan deal until the end of the season, however, Bright Enobakhare has returned to Wolverhampton Wanderers following his loan spell at the club, after making just six appearances. Jan 5th 2019: Kilmarnock winger Jordan Jones has signed a four-year pre-contract deal with Rangers. Jan 3rd 2019: Trust Shareholder register updated - have you joined yet? Jan 2nd 2019: A Happy New Year to all, from the staff at KillieFC.Com. Steve Clarke's comments updated. 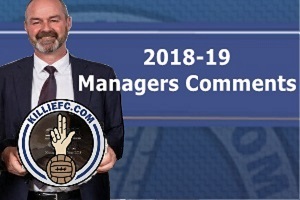 Dec 30th 2018: Steve Clarke's comments updated. Updated the Motherwell away match recap with Ross Mackenzie's photos from the day...some Christmas crackers in there! Dec 18th 2018: Now added Ross Mackenzie's photos to the match recap from Saturday's win over Dundee. Dec 11th 2018: It’s tough at the top, but you have to have been at the top to know that - Match Recap from Saturday gets the Mackenzie treatment. We had added Ross Mackenzie's photos to the Match Recap of the Livingston game last week. 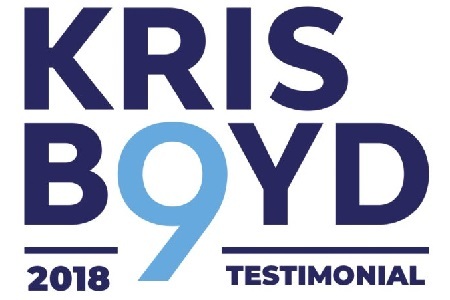 Dec 7th 2018: The Killie Trust release the latest financial update (#10) for their Trust In Killie initiative HERE Steve Clarke comments updated on the Eve of the Celtic away match. HOMEPAGE ARCHIVE - HERE .